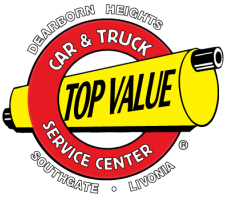 If your car or truck needs any warranty work, simply bring it in and we will take care of you. No strings attached. We know that finding a good, honest and fair company to do business with is very important these days. We are confident once you see how thorough we are and how concerned we are that the job gets done right, you are going to use Top Value all the time.